We changed wireless for our customers. 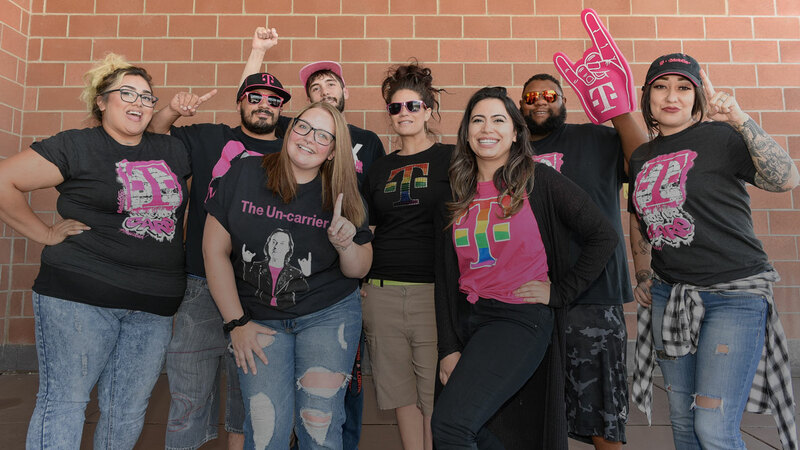 Un-carrier has become synonymous with 100% customer commitment. We set out to change the game, and the results speak for themselves. 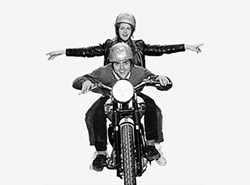 See the moves that got us to where we are today. A re-invention of the old, broken customer service model. Postpaid wireless customers have a dedicated team of highly-trained experts assigned to their account. 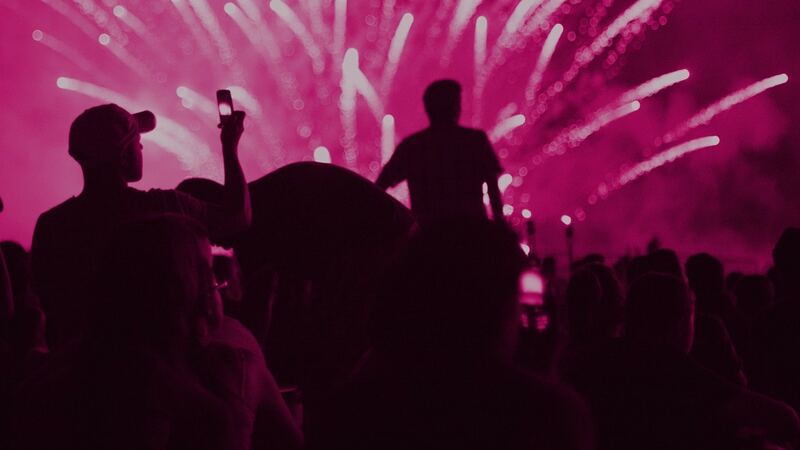 T-Mobile customers get an upgraded music experience with $25 tickets to some of the best live shows of the year, and access to last-minute tickets in sold-out sections. Qualifying plan required. Check T-Mobile Tuesdays app for details, terms and restrictions. 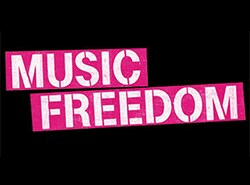 T-Mobile customers scored a 12-month subscription of unlimited, ad-free music. Qualifying plan and timely redemption were required. One Un-carrier move at a time. We set out to relieve our customers' pain points and ended up changing the wireless industry for good. Look back and at how the Un-carrier grew with each industry-shattering move. 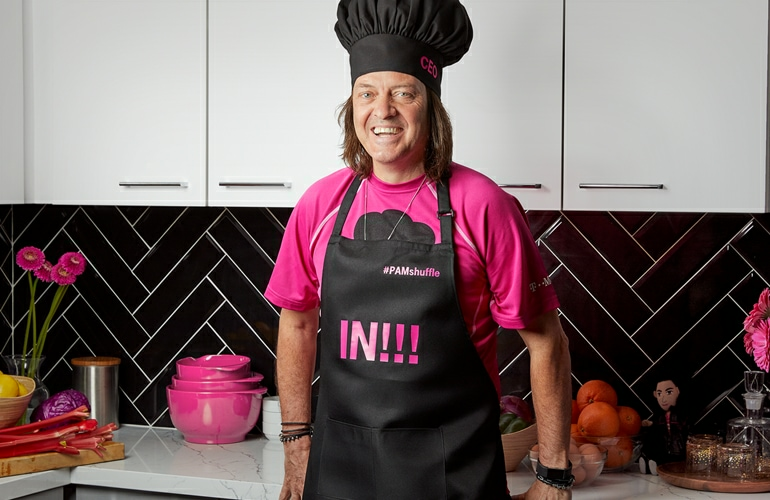 T-Mobile ONE family plans now come with Netflix—at absolutely no extra charge. Netflix Standard 2-screen subscription with 2+ qualifying lines. No surprise fees on your monthly plan bill. T-Mobile ONE now includes all sales taxes, surcharges, and regulatory fees. What you see is what you pay. T-Mobile ONE abolished data limits forever. We introduced a plan that includes unlimited data, talk, and text. On all T-Mobile plans, during congestion, the small fraction of customers using >50GB/mo. may notice reduced speeds until next bill cycle due to prioritization..
Loyalty programs usually mean you have to spend more to get rewarded. We started thanking customers every week with awesome promotions and rewards, just for being themselves. Giving customers more of what they crave, we offered unlimited streaming video from top services. Detectable video typically streams at DVD quality (480p). Detectable video typically streams at DVD quality (480p or better) with Binge On unless video provider opts-out; on opt-out, high-speed data consumption will continue as if Binge On were not enabled. See http://www.t‑mobile.com/offers/binge-on-streaming-video for opted-out providers (subject to change). For best performance, leave any video streaming applications at their default automatic resolution setting. You may disable Binge On at any time, but will lose Binge On benefits. Limited time offer; on qualifying plans and with capable devices. May affect speed of video downloads; does not apply to video uploads. May not be compatible with devices/services like game consoles and Apple TV. Video streaming from participating services (see list) does not count toward full-speed data allotment on our U.S. network. Third party content and subscription charges may apply. Some content, e.g. ads, may be excluded. Once full-speed data allotment is reached, all usage slowed to up to 2G speeds until end of bill cycle. See streaming services’ terms & conditions. Customers on other carriers were locked in, even if they hated their coverage. We created a program to refund eligible phones if customers weren’t completely satisfied with T-Mobile’s coverage in the first 30 days. Qualifying JUMP! On Demand device req’d; payments must be current. You must contact us before you switch carriers for Guarantee and for unlocking details. At end of 18-mos you must return device in good condition or pay it off to keep it. If you cancel service, promotional device pricing, offers, and device upgrades unavailable. Not a device warranty. Refund may be requested within 30 days of service activation; pay-per-use and 3rd-party charges excluded. Customers were paying extra when in Canada and Mexico. We got rid of that by eliminating high-speed data roaming charges and added unlimited talk and text roaming. We removed upgrade pain, again! 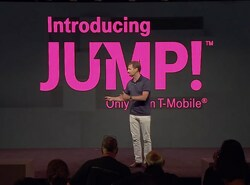 We expanded JUMP! to let customers upgrade their phones whenever they want, up to three times per year. Qualifying JUMP! On Demand device required; payments must be current. Qualifying service plan with financed device required. Pay 50% of your device cost to be eligible for upgrades. Trade-in of an eligible device in good working order required. Offer may not be available in all locations. Device pricing may vary based on approved credit. 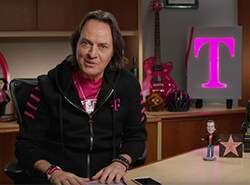 JUMP upgrades from T‑Mobile; trade-in benefits through CWork Solutions, LP. Program fees paid to CWork. Business customers deserve the same treatment as consumers. It’s why we introduced simplified pricing and 24/7 support. We were never fans of "use it or lose it" and neither were our customers. So we let unused high-speed data carry over month to month for up to one year. Up to 20 GB of unused on-network data from past 12 months carries over to next billing cycle for as long as you maintain qualifying postpaid service. Free 200MB Mobile Internet data and roaming allotments do not carry over. Not combinable with Match Your Data offer; other promotional offers and discounts may also be excluded. Unused data has no cash value. Instead of adding charges, we removed them! We introduced Wi-Fi Calling for all, and customers on Gogo-equipped U.S. flights got free texting and visual voicemail included in their plan. No one wants to blindly buy into a new carrier. We decided to let potential customers take our network for a spin, commitment-free. Wanted to break up with your current carrier? We decided to pay off ETFs or outstanding device payments for qualified customers who switched. Limited time offer; subject to change. New financed or leased device, qualifying credit, port-in from eligible carriers, and qualifying service required. Carrier's Early Termination Fee or remaining device balance, including lease purchase option, up to $650, paid by prepaid MasterCard® Card (expires in 12 months) typically within 8 weeks. Submit proof of balance & 60+ days in good standing w/ carrier within 30 days of port-in and be active and in good standing when processed. We might ask for more information. Up to 5 lines. One offer per subscriber. T‑Mobile Prepaid MasterCard Card is rebate/reimbursement or exchange on new device, service, or port-in (maximum $350 per individual for ETF); for any tax implications, consult a tax advisor. No money has been paid by you for the card. Cards issued by Sunrise Banks N.A., Member FDIC, pursuant to a license from Mastercard International Incorporated. Mastercard is a registered trademark of Mastercard International Incorporated. Physical (via mail) & virtual prepaid cards (via SMS) available; physical cards for use where MasterCard cards accepted; some limitations for virtual cards. Cards will not have cash access and can be used everywhere MasterCard debit cards are accepted. Use of this card constitutes acceptance of the terms and conditions stated in the Cardholder Agreement. We set music free from data constraints! Our customers rock, so we decided streaming music from top services should no longer count against data usage. Qualifying plan required. 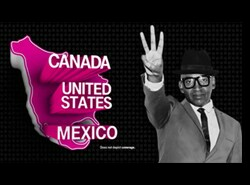 Licensed music streaming from included services does not count towards high speed data allotment on T‑Mobile’s network or in Canada/Mexico; music streamed using Smartphone Mobile HotSpot (tethering) service might. Song downloads, video content, and non-music audio content excluded. 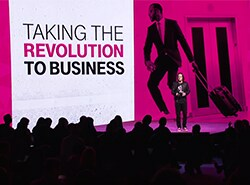 For included services, see https://www.t‑mobile.com/offers/free-music-streaming. Staying connected abroad shouldn't be another travel expense. We offered our customers unlimited data at 2G speeds and texting in 210+ countries and destinations. Upgrades for all! We decided to let customers upgrade as soon as they paid off half their device. No contracts. No Limits. No overages. Customers were no longer locked into their carrier. On all T‑Mobile plans, during congestion, the small fraction of customers using >50GB/mo. may notice reduced speeds until next bill cycle due to prioritization. Credit approval, deposit and $25 SIM starter kit or, in stores & on customer service calls, $20 upgrade support charge may be required. Monthly Regulatory Programs (RPF) & Telco Recovery Fee (TRF) totaling $2.71 per voice line ($0.60 for RPF & $2.11 for TRF) and $0.98 per data only line ($0.15 for RPF & $0.83 for TRF) applies. Taxes approx. 6–28% of bill; add’l usage taxed in some countries. Charges apply for calls to other countries. Call forwarding only to U.S. numbers. Partial minutes/megabytes rounded up. Full speeds available up to monthly allotment, including tethering (Unlimited on-smartphone 4G LTE data option includes 14 GB of tethering); then, slowed to up to 2G speeds through bill cycle. Certain uses, e.g., some speed test apps, may not count against high-speed data allotment or have speeds reduced after allotment reached. U.S. roaming and on-network data allotments differ; see your selected service for details. 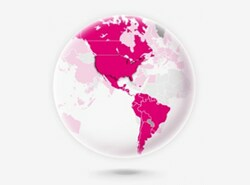 Not for extended international use; you must reside in the U.S. and primary usage must occur on our U.S. network. Service may be terminated or restricted for excessive roaming. Communications with premium-rate numbers not included.